Most important questions for the Twins as Spring Training approaches. 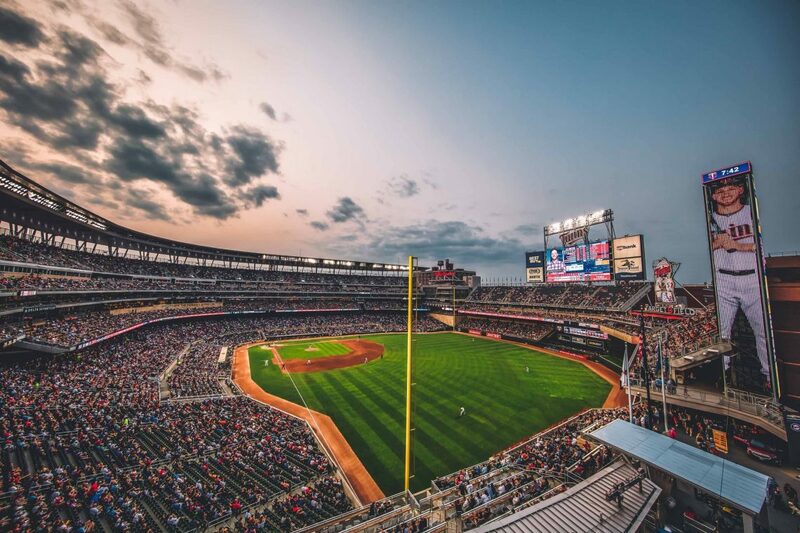 Spring Training games begin for the Minnesota Twins on February 23rd and it seems there will be a lot of question marks surrounding the team. Most of those questions come with pitching like who will be the closer, where will Fernando Romero be, who will be the fifth starter? There are also some offensive questions like how will the Lucas Duda/Tyler Austin/C.J. Cron situation shake out as well as will Adrianza or Torreyes be the utility man? Let’s take a look at them starting with the pitching. Who will be the Twins closer? This has been the question all offseason and many fans have been hopeful for a free agent to fill that role. It’s not too late for that but it is unlikely. Let’s go through the options on the team. Trevor May: It seems like May is the most likely option. He had a 35% strikeout rate and was 3/3 on his save opportunities. After he returned from his injury late last season he looked almost unhittable and after an offseason of preparation he could come back better. Blake Parker: Parker saved games for the Angels in 2018 getting 14 saves. He could definitely be given that role but I see him sliding in as a 6th/7th inning guy. Addison Reed: Another likely candidate to become the closer, but I doubt it will be to start the year. After one of his worst seasons of his career in 2018, Reed will have to prove he is back to form before given the closer role. Taylor Rogers: If Rogers becomes the closer, I think it will be a duo of him and May. It will depend on matchups and that is a very likely scenario. I would love to see Rogers and May alternate between the 8th/9th inning based on matchups. My prediction: Taylor Rogers and Trevor May make an elite closing duo that alternate based on matchups and will shut any team down. It’ll be great. Next question, who will be the Twins fifth starter? This is actually a question that will not have to be answered for about half a month into the season because with all the off days, there will be no need for a fifth starter. The most likely outcome is that Martin Perez is given the spot over guys like Fernando Romero and Adalberto Mejia (both guys I believe will be effective in the bullpen). I really don’t like the Perez signings all that much. If you’re going to give innings to a left handed starter and you want Mejia in the bullpen, it should either be the star Dallas Keuchel, or the prospect Steven Gonslavez. There is no point throwing out a largely ineffective starter on a team that should be expected to compete. My prediction: Perez is given the spot but an opener is used for the majority of his starts. Most likely Adalberto Mejia. Third question, what will the Twins do with their three first basemen? Lucas Duda was just signed to a minor league contract giving the Twins three of the same player. C.J. Cron, Tyler Austin and Lucas Duda are all power hitting first basemen/Designated hitters. Teams simply do not need three players like that, especially when Nelson Cruz is your DH. Either Duda will start in the minors, or one of them will be gone by the time the season starts. My prediction: Tyler Austin is involved in a trade to acquire another effective pitcher. I have to believe the twins are shopping Austin after the Duda signing. There are a lot of interesting questions and battles coming into the spring at it’ll make for an interesting month. I predict Baldelli and the coaches around him will make the right choices to lead this team into 2019. What is the best role for Fernando Romero?